Find the best water activities in Cancun: snorkeling, scube diving, wave runners, jungle tour, fly board, everything is here! If you're looking for Cancun water sports you're in the right place, since we're providers. 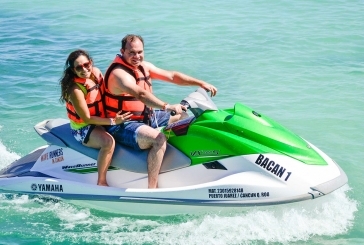 Get the best and most fun water activities in Cancun for the best price now! 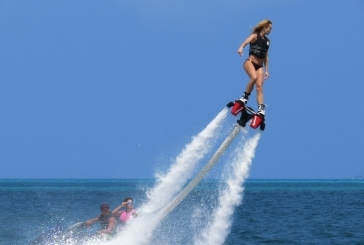 Flyboard Cancun is the trendiest and newest Cancun adventure water activity. Ride this board as a pro after 5 minutes of practice. The ultimate Cancun outdoor activity is just one click away from you, all the details here! Wave Runners are always an exciting water activity, and even more when are run in Cancun's cristaline waters. Rent your waverunner for 30 minutes or 1 hour and enjoy one of Cancun's best things to do. Book now! 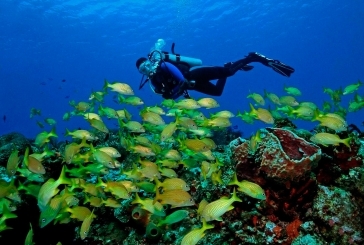 Scuba diving is one of the main water sports in Cancun. Enjoying this amazing water activity is possible even if you have no experience, take one of our lessons. If you're a certified diver, you're also in the right place. We have plenty options for you. 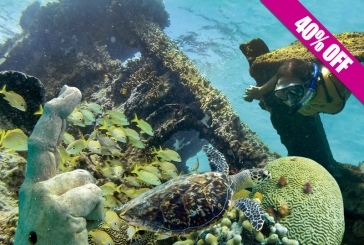 You have to live this experience, book your scuba diving tour now! 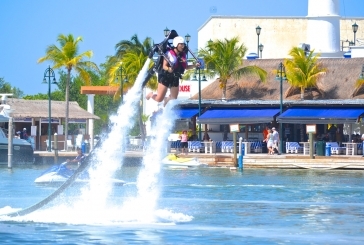 Jetpack is a new and exciting water sport in Cancun. Fly above the water and reach heights up to 30 feet or turn and dive deep as a dolphin with Jetpack Cancun. You don't need any swimming skills, you're always assisted by professional instructors. There’s nothing to fear, dare to try Cancun Jetpack, the most extreme watersport in Cancun! 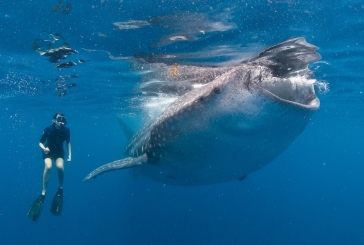 Swimming with whale sharks in Cancun is the most thrilling water activity. Once in a year, and only for a short season, swimming with the world's biggest fish is possible. 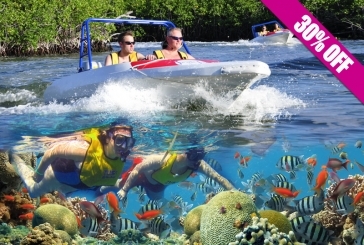 If you come to Cancun from May to August, this is a water activity you don't want to miss. Complimentary transportation included. Save your spot in advance for Cancun whale shark swim and get a special price for early booking, book now! Paddleboarding is one of the funniest water activities in Cancun. Paddleboarding is a great thing to do in Cancun, if you are into watersports then you'll love it. 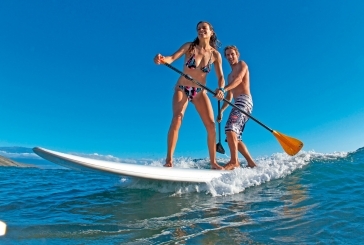 Rent now your paddleboard for 1 or more hours and enjoy this great water activity in Cancun.